Been a listener since the beginning. I know you all don’t get a lot of listener feedback but I am sure there are a lot of silent people like myself who greatly appreciate your podcast. As a side note when I am when I am at work with my earbuds in listening you guys just doing inventory or stocking shelves I know I look like a total weirdo giggling to myself. Keep up the good work and make more episodes a month. All the VR podcasters seem to be dropping off. I hated to do it, but I cancelled my Rift pre order and ordered the Vive. Oculus just dropped the ball on motion controllers. $220 more, but all the games I’m excited about are for the Vive. Gallery, sinthisis universe, hover junkers. Content really is king. I can’t really afford the extra money, but lucklily ramen is on sale right now. 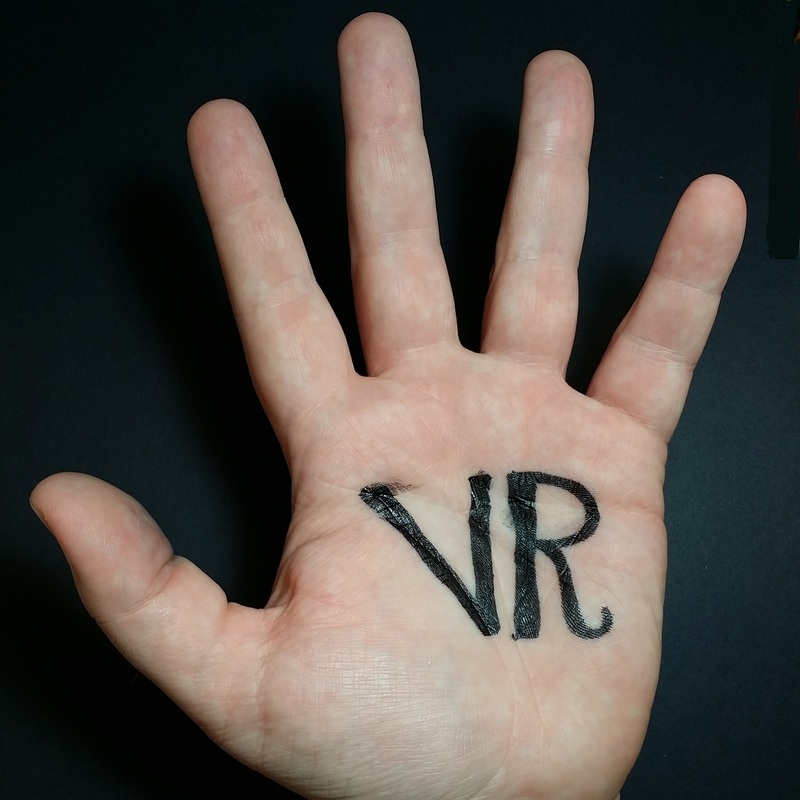 From the early days with the hydras it’s been clear to me that having your hands is vital to the kind of VR I want. Oculus has a lot of my loyalty(pretty much a rabid fanboy), but not enough for me to wait another six + months for Touch. The announcement that touch would be held up till Q4 just killed my enthusiasm for the Rift. Vive has some cool features and a modest edge in tracking quality, but what sold me is the content.